I love that they are cocoa and have a crisp taste. A few weeks ago I had a request from a reader for a crispie (or do you say “crispy”?) 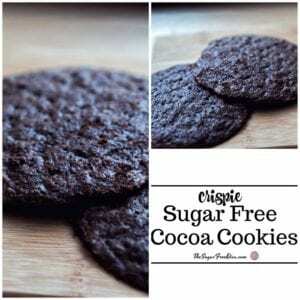 sugar free cookie. Crispie cookies are thinner than the average cookie. Because they lack moisture and the ingredients that seem to hold moisture, they are crunchier as well. Some folks think that because these cookies are so much thinner than the average cookie, they are lower in calories. I don’t know about the lower in calorie theory. I do know that you sure get more bang in taste with these cookies. It is like they are the condensed version of their regular cookie counterparts. When it comes to crisp, it is really all about the ingredients. I use to think that a cookie got more crisp because it had more sugar and butter in it. The truth is that a cookie is crisp when it has fewer ingredients that are associated with moisture. 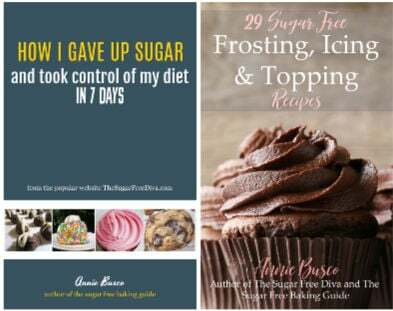 If you have read my guide on baking with sugar alternatives on Amazon, you learned that sugar alternatives make a cookie dough less moist as they do not hold on to moisture like sugar does. Also, we can use fewer ingredients that add moisture- such as fats (butter) and eggs. We can also bake the cookie a bit longer. The biggest tip that I have when baking these cookies is to make them smaller than you would make a regular cookie. A smaller cookie will make them a bit easier to eat as they are a bit more dry than the average cookie is. By the way, I do have a 3 ingredient peanut butter cookie recipe, a gluten-free sugar free chocolate chip cookie and a basic sugar free chocolate chip cookie recipe that you may enjoy. 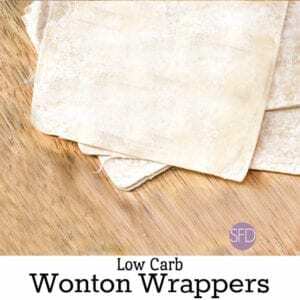 I have some great tips on which alternatives may work in a recipe such as this one. Be sure to follow me on facebook and subscribe to my recipes via email to keep up to date as well. 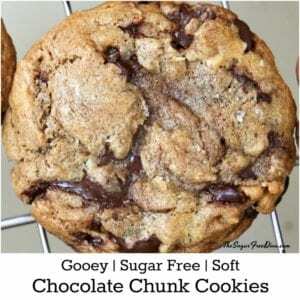 Here is what you will need to make this Crispie Cocoa Cookie recipe. Butter- 1 1/2 sticks, room temperature softened. Sugar alternative- equivalent to 1 1/2 cups of regular sugar. Granular sugar alternative works best. Preheat your oven to 325 and prep your cookie pan for nonstick. I am a fan of parchment paper. Also, get a cookie cooling rack ready. In a medium bowl, mix together the flour, salt, baking soda, and cocoa. Set this aside. In a mixing bowl, cream together the butter, sugar alternative, egg, and vanilla extract. Add the dry mixture from the first bowl to the mixing bowl and continue to mix the ingredients. If the dough seems dry, add a bit of water or milk a teaspoon at a time (adding no more than 1/2 cup total). This dough will appear to be thinner or wetter than a normal cookie dough. Scoop your cookies into balls and place on the cookie pan. Then flatten the cookies with the palm of your hand. These cookies should be at least 1/2″ apart. Bake these cookies for 18-20 minutes, remove from oven and allow to cool on the rack. This cookie dough can be made in advanced and refrigerated. Because of the consistency of the cookie, you may have better results if you refrigerate it after you have placed them as formed cookies on the cookie pan. 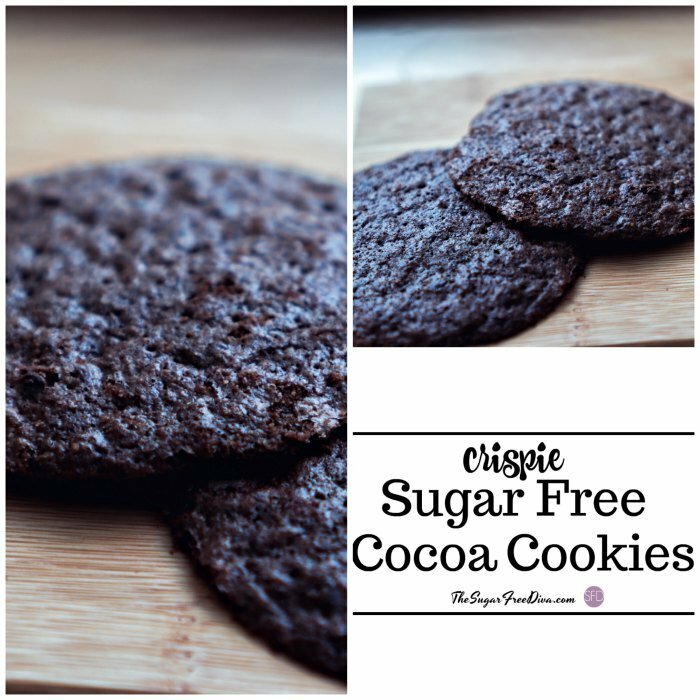 A crisp cocoa cookie that is sugar free. 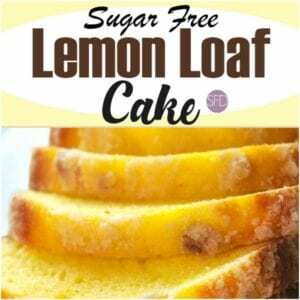 This cookie can also be made low carb or gluten free. Servings: 18 -24 depending on size. Butter- 1 1/2 sticks room temperature softened. Scoop your cookies into balls and place on the cookie pan. Then flatten the cookies with the palm of your hand. These cookies should be at least 1/2" apart.